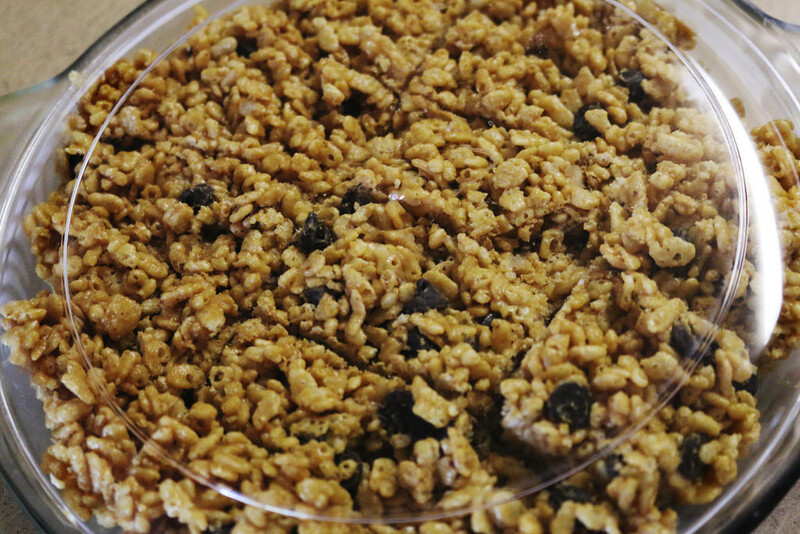 The more nutty goodness, the better. Peanut butter is pretty much a staple in the American diet. Whether it’s a savory dessert or your classic peanut butter and jelly sandwich, you can never go wrong with sticking a spoon into that huge jar. 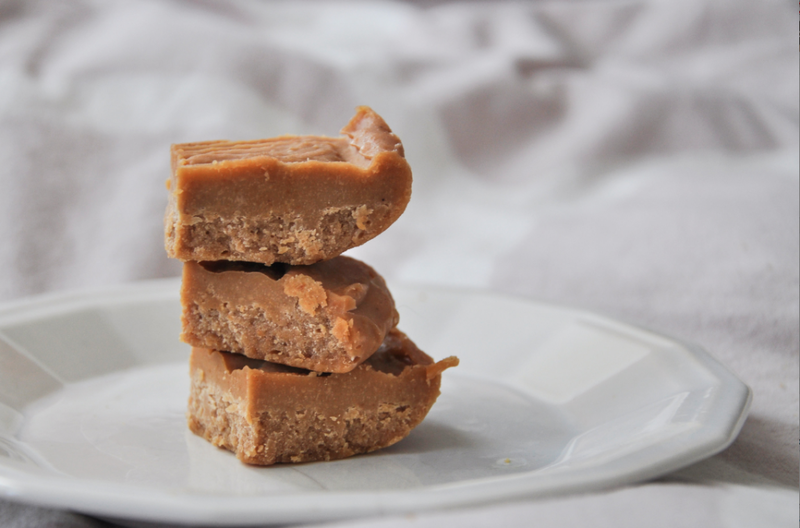 For all of you true peanut butter lovers out there, here are some recipes you can whip up highlighting the gloriousness that is peanut butter. Breakfast is the most important meal of the day, right? 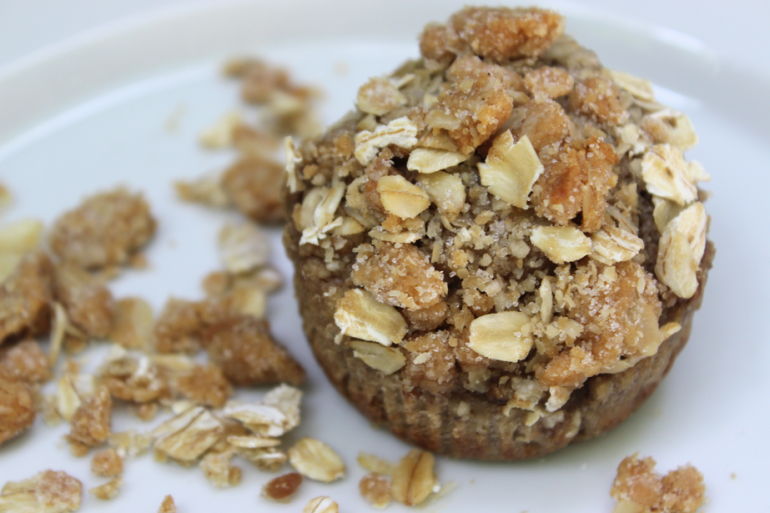 Start it off right with this delicious peanut butter breakfast muffin. 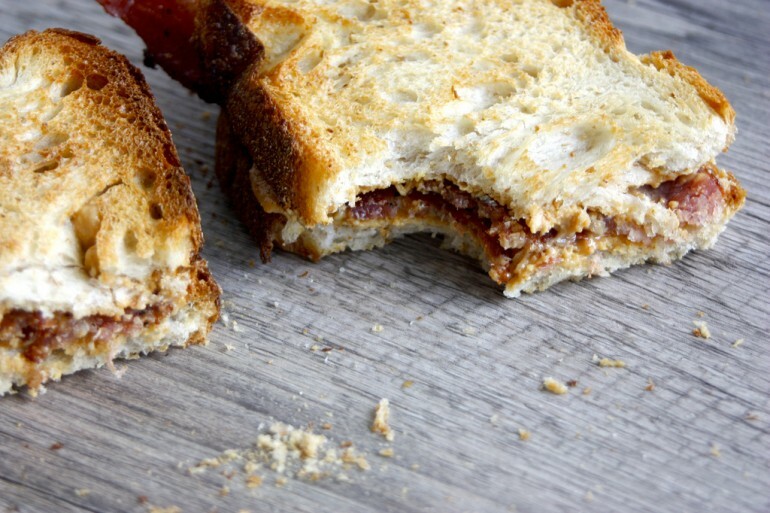 This sandwich takes peanut butter to a whole other level. Because there’s bacon. For those gluten-free, no-sugar, vegans who still want to get in on the fun. 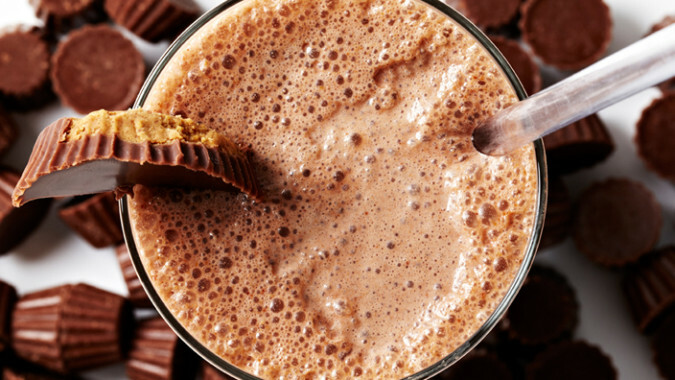 If you’ve never drank peanut butter before, here’s how. 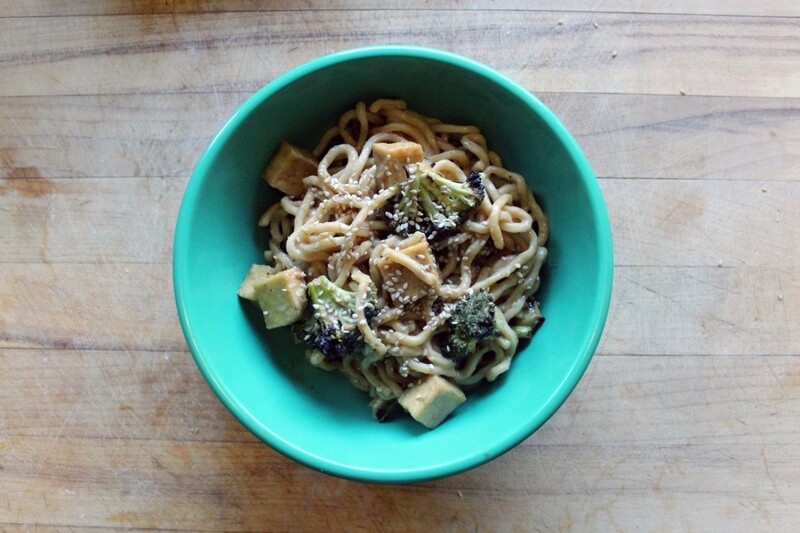 A savory and delicious way to incorporate peanut butter into a college-friendly dinner. 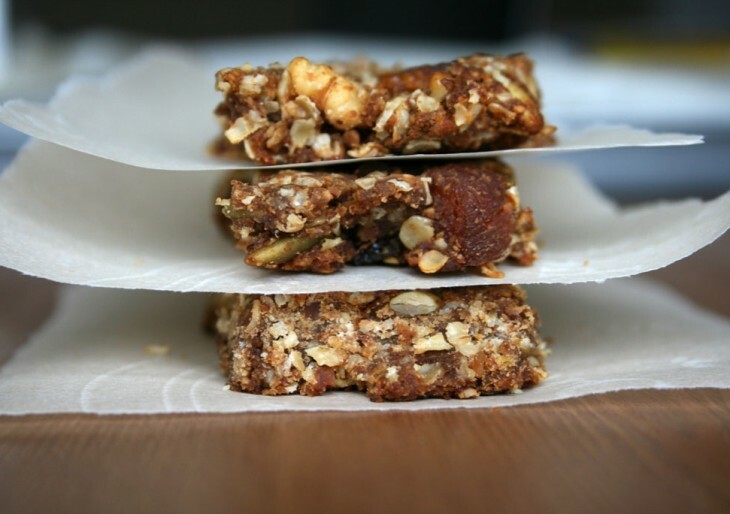 If you love peanut butter, but you’re still trying to be a little bit healthy today, here’s how to make a granola bar in your own kitchen. 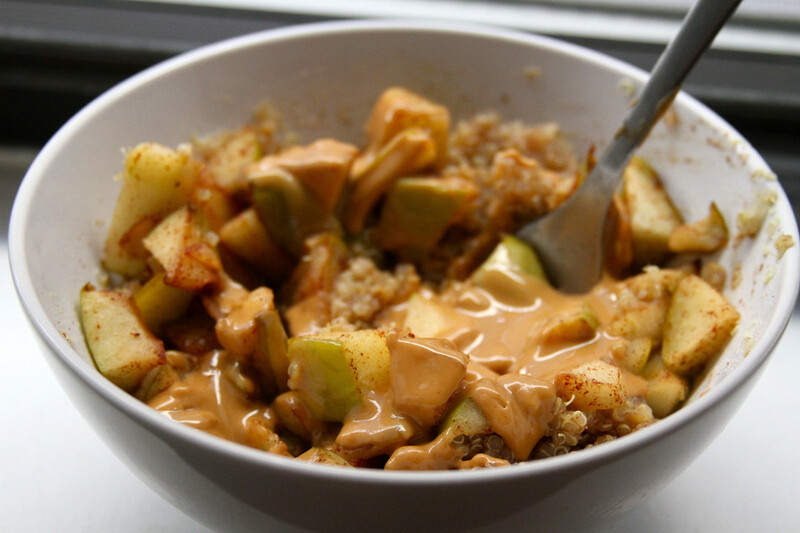 Breakfast quinoa just got a little fancier with this cinammon apple and peanut butter combo. A new way to mix savory and sweet. 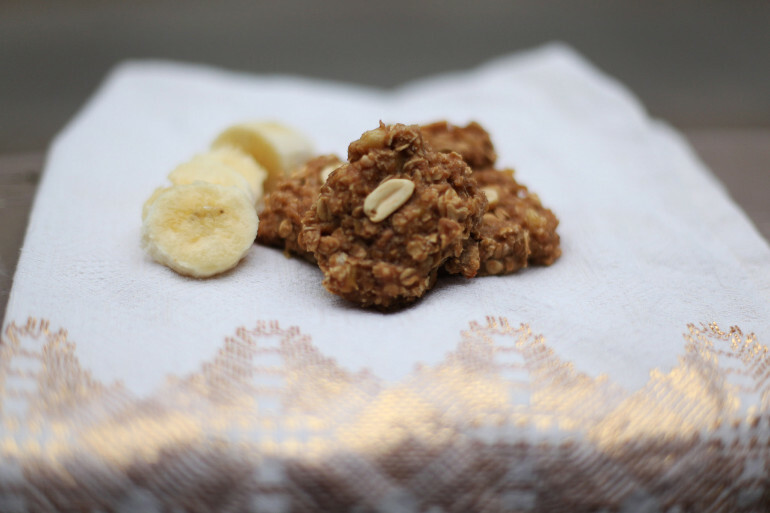 Make this in the morning and enjoy it later for dessert. 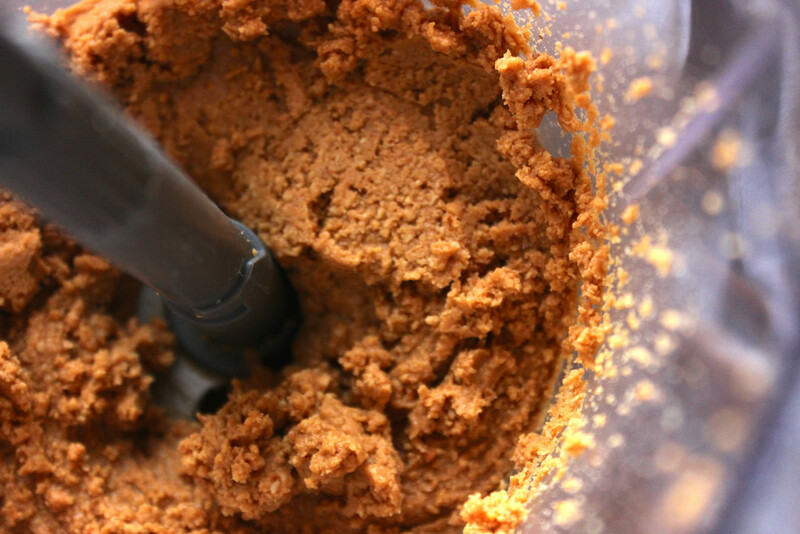 Haven’t you always wanted to learn how to make creamy peanut butter yourself? Find out here. 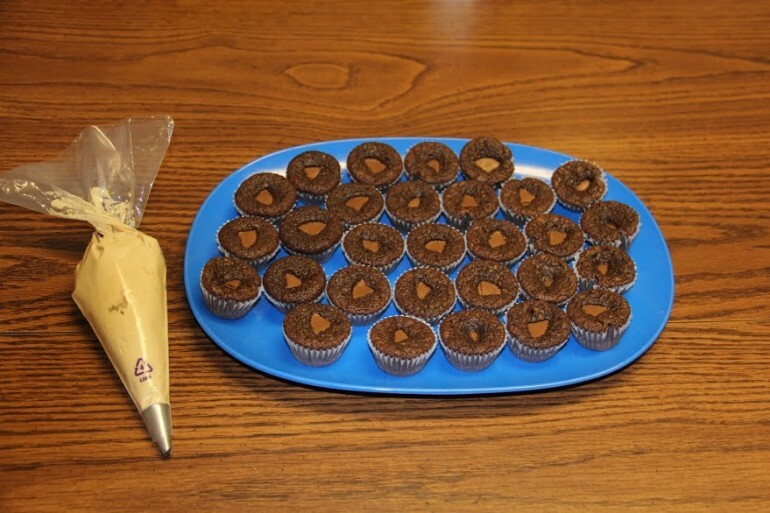 It’s not just a brownie…or a cupcake…or a reese’s peanut butter cup. It’s all of them in one. 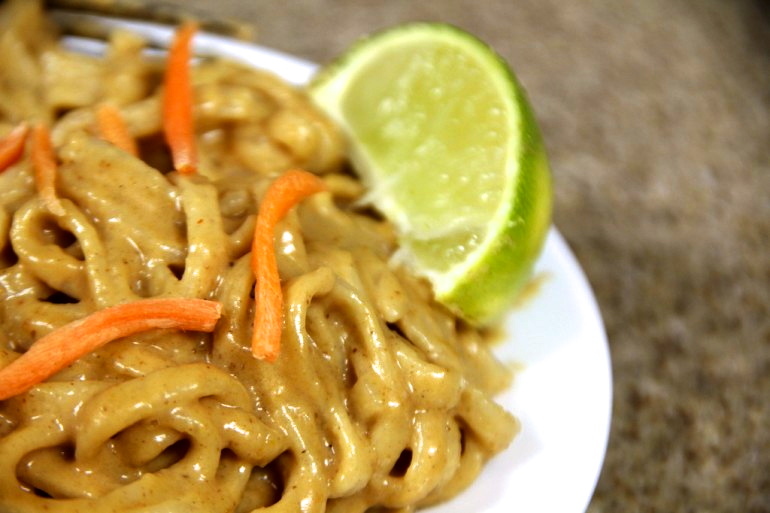 Some more noodles and peanut butter for ya. An upgrade on your classic after school snack. 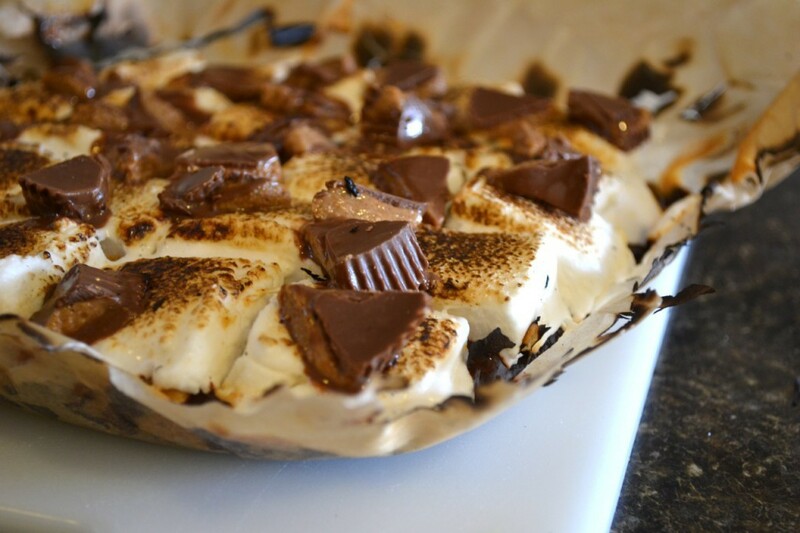 There’s no reason not to make this delicious treat, especially since it only has 4 ingredients. 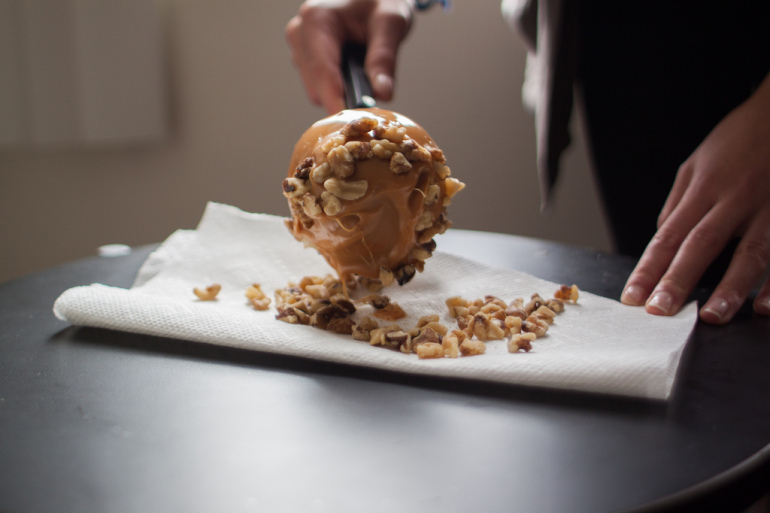 That perfect campfire treat with a peanut butter twist. 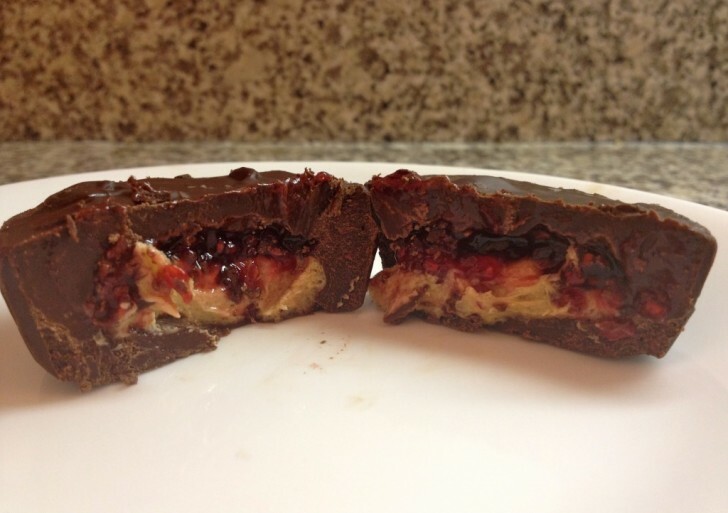 The renowned peanut butter and jelly sandwich surrounded in chocolate, instead of bread. Saving the best for last. 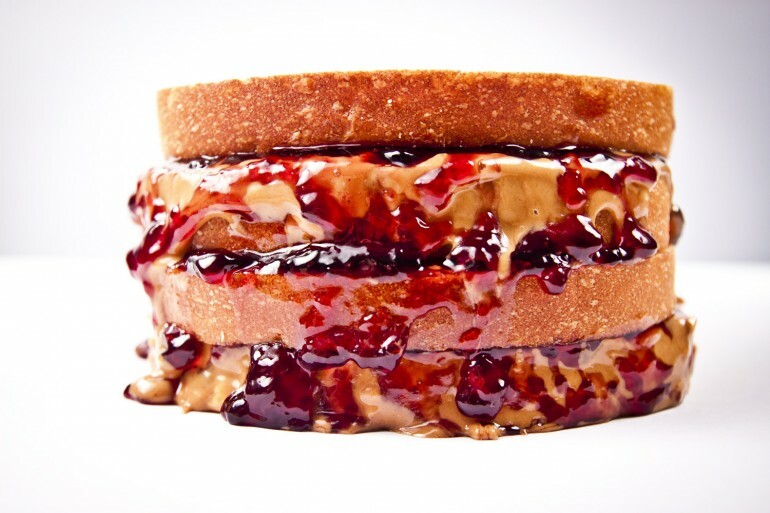 The ooyiest-gooyiest peanut butter and jelly sandwich there ever was. 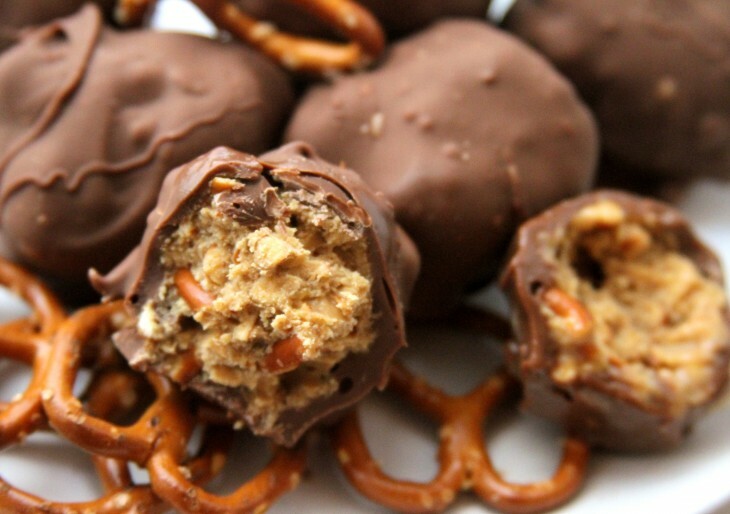 If you’re still not satisfied with these peanut butter options, check out these ideas.